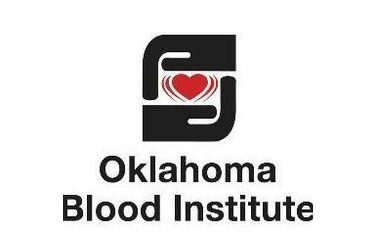 The Oklahoma Blood Institute will hold a blood drive from 12:45 to 4 p.m.on Sunday, Oct. 7, in the fellowship hall at Central Baptist Church, 1732 East Coleman Road. OBI will have lunch for donors and would love community blood donors to stop by! The Blood Institute is running low on O negative blood and particularly asks for O negative donors. All donors will get their choice of an OSU or OU donor T-shirt.